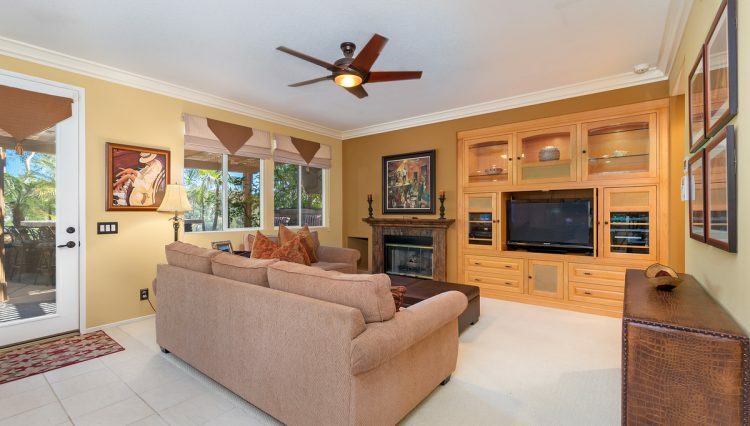 This beautiful 4 bedroom, plus loft and 3 bathroom home is located in the Springfield community of Las Flores. 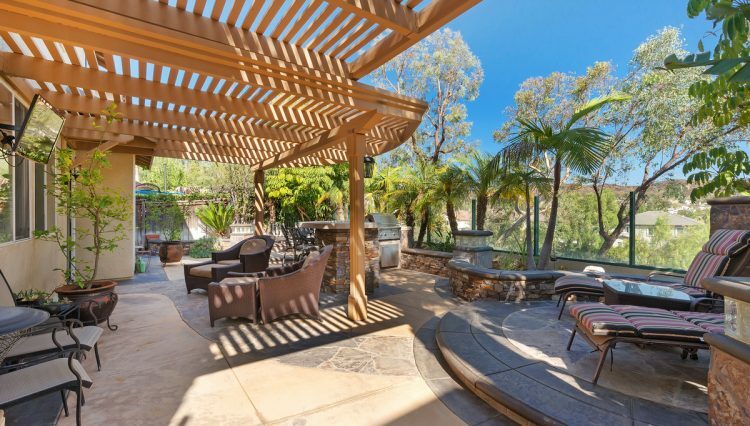 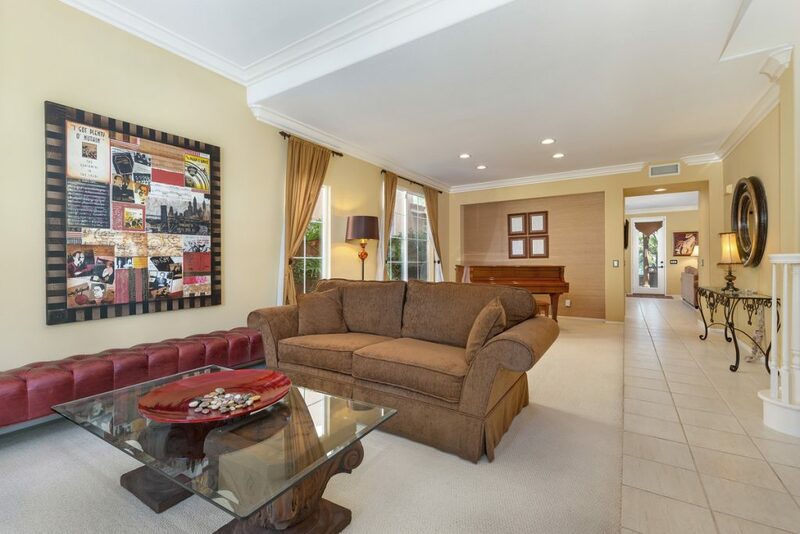 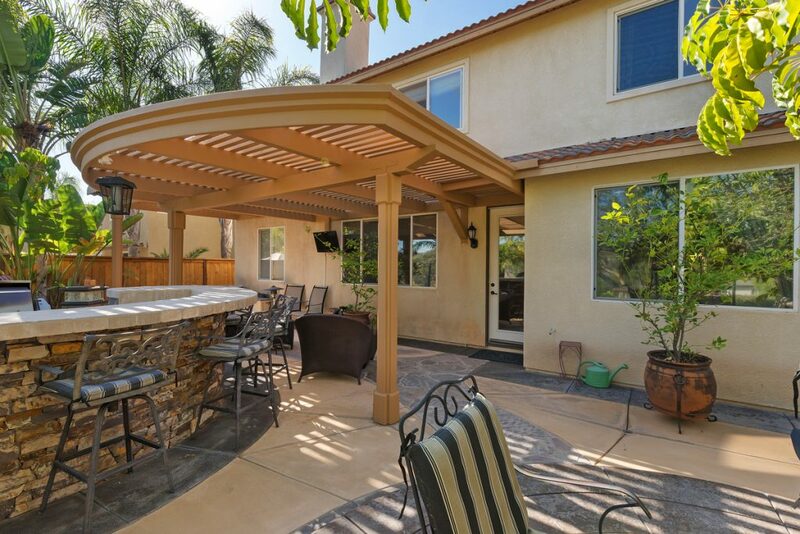 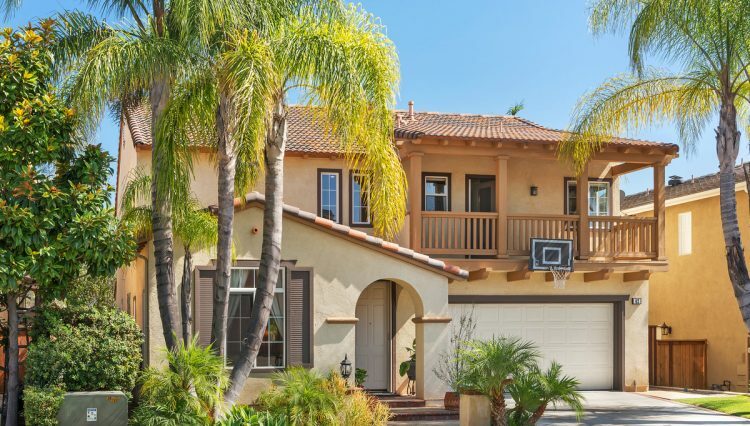 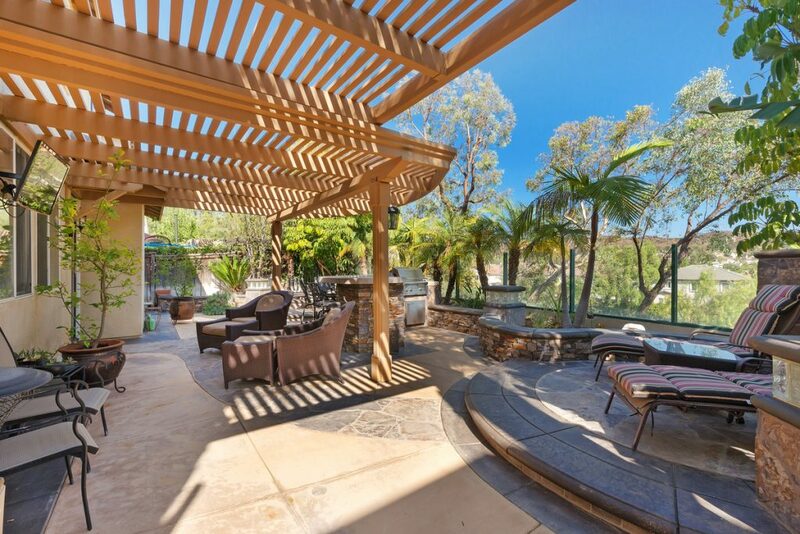 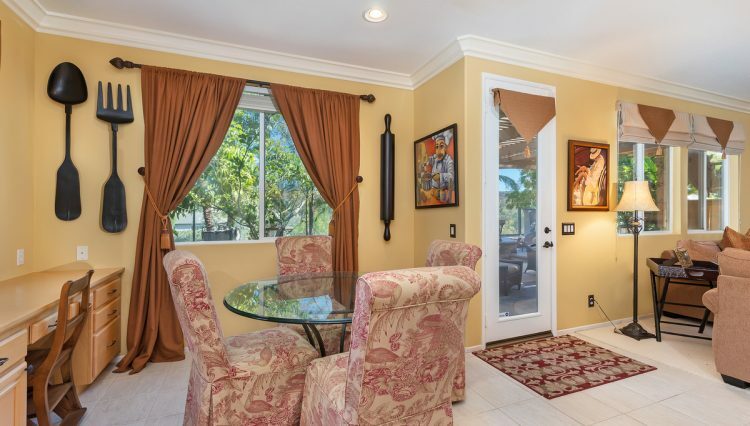 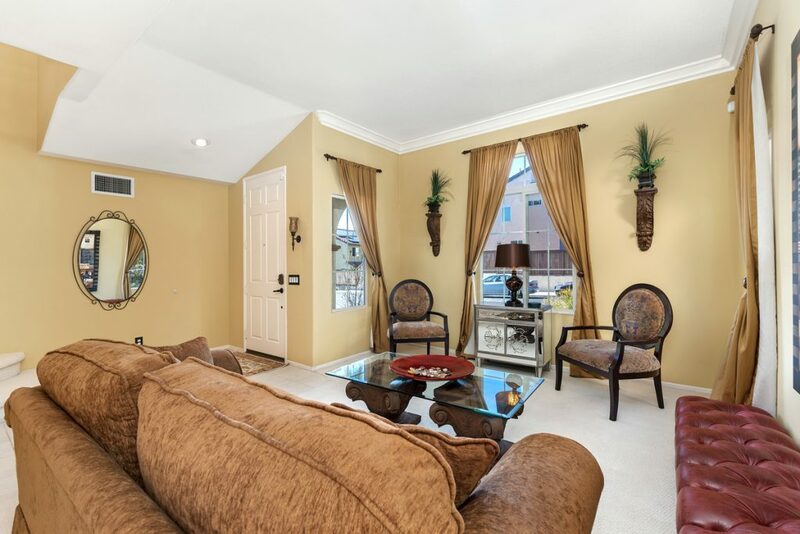 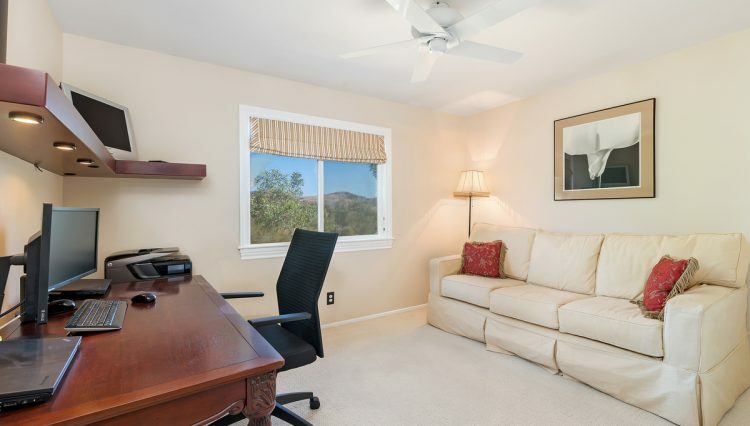 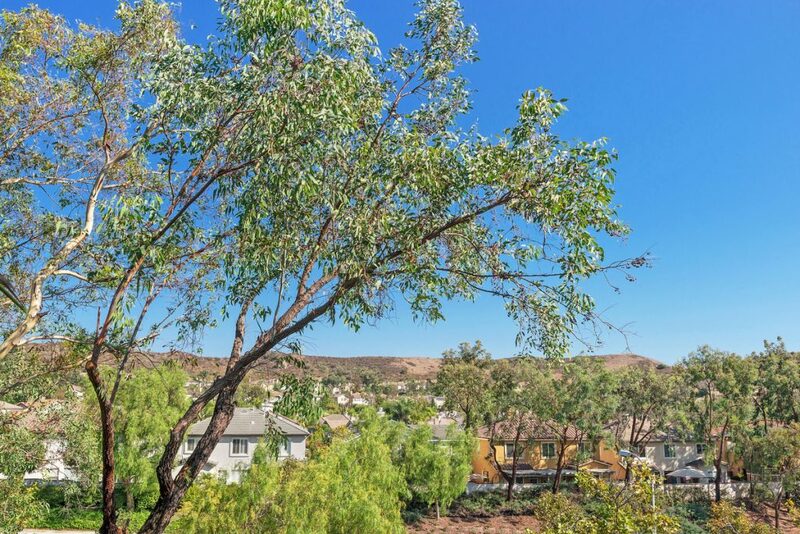 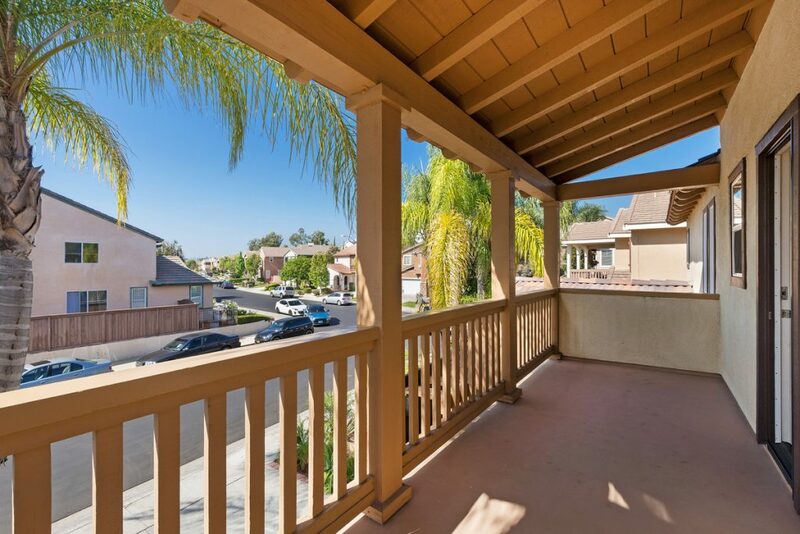 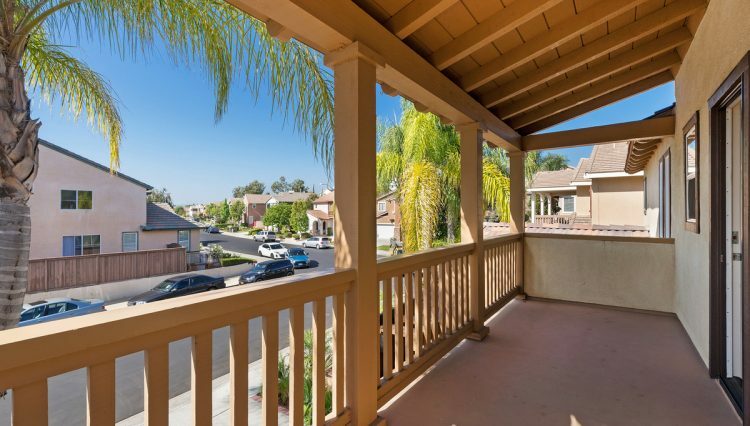 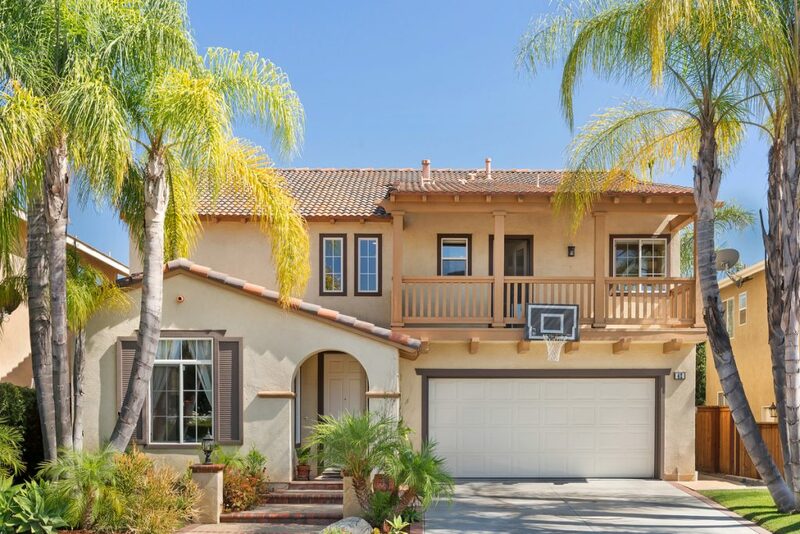 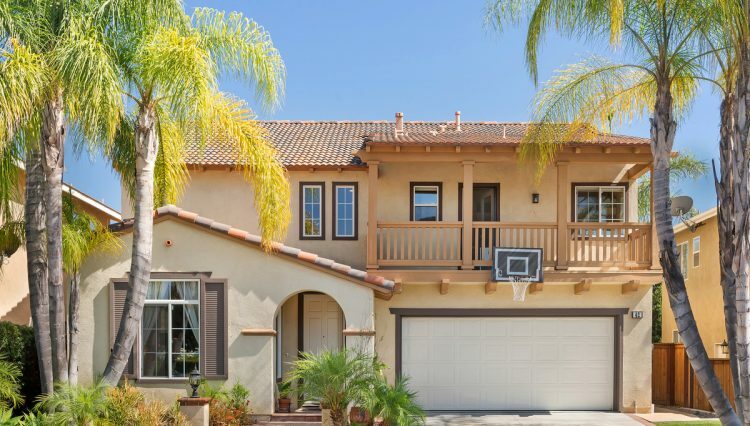 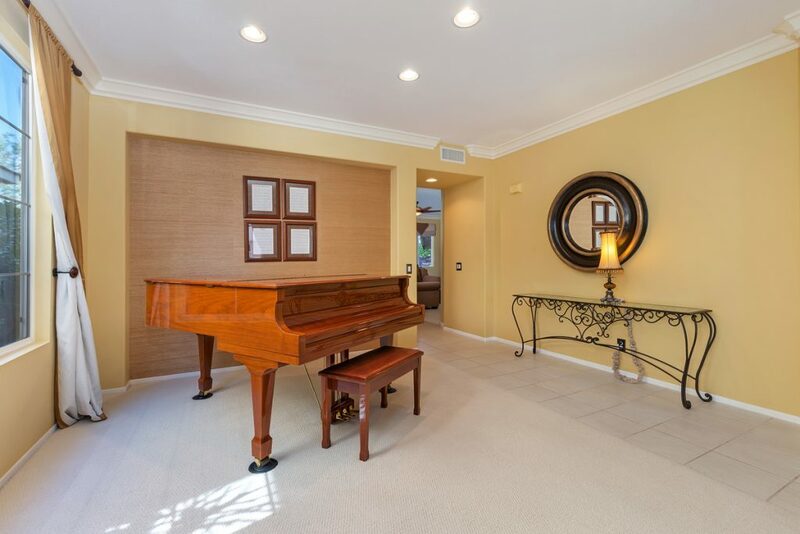 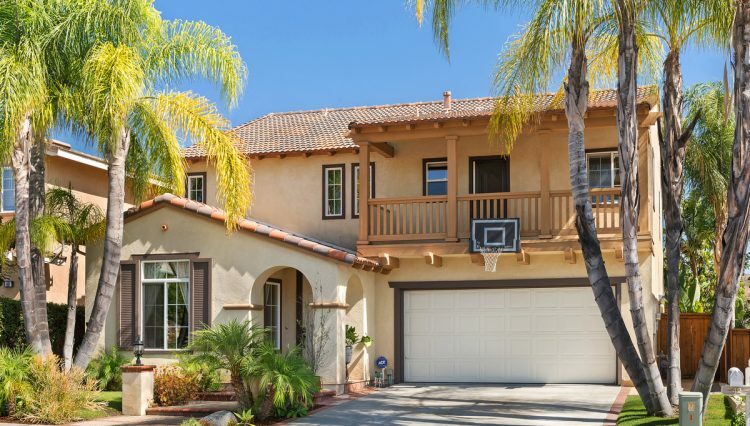 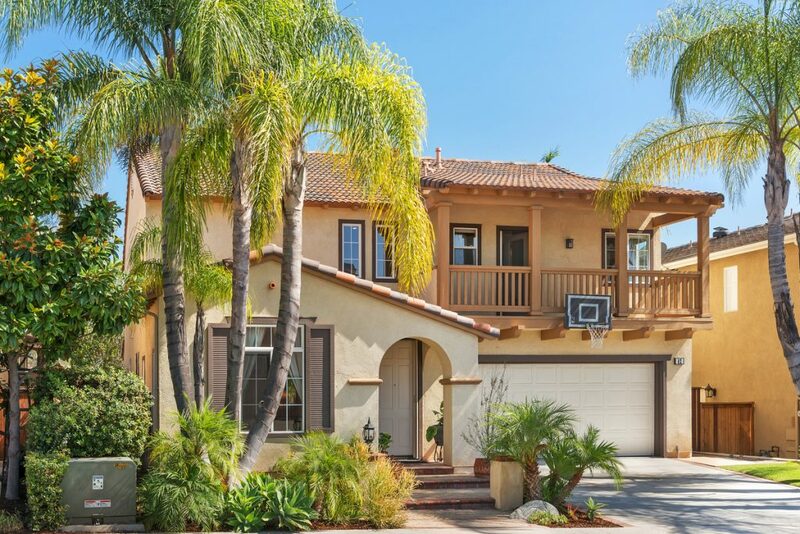 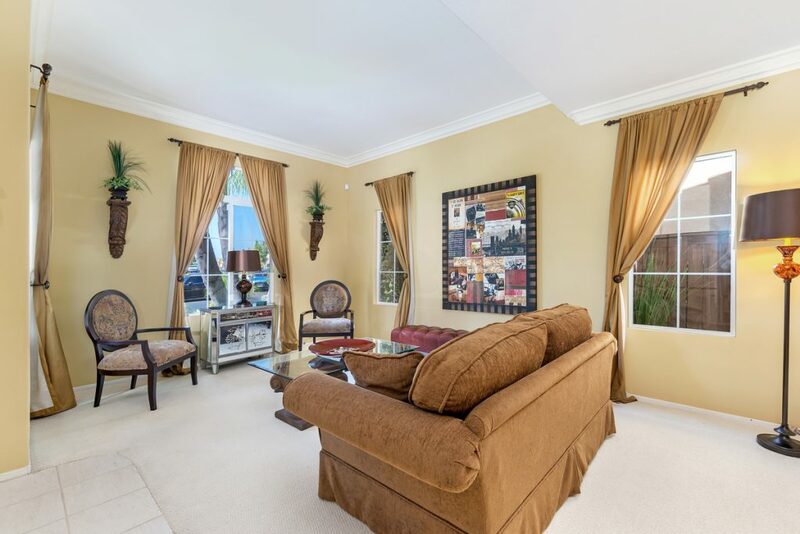 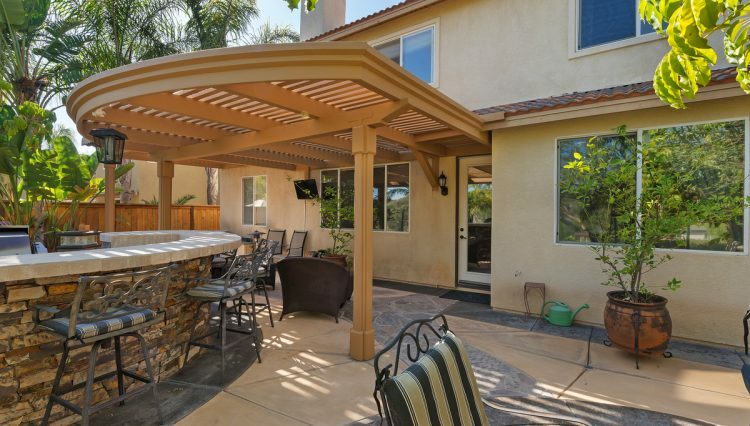 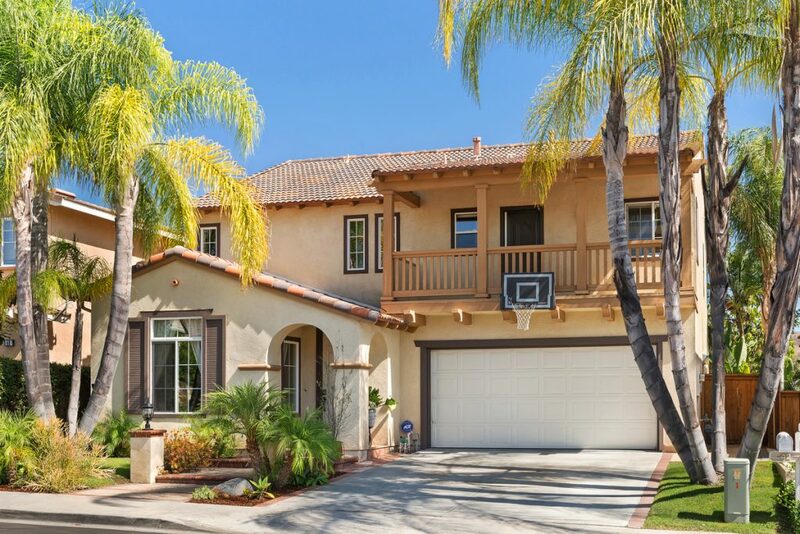 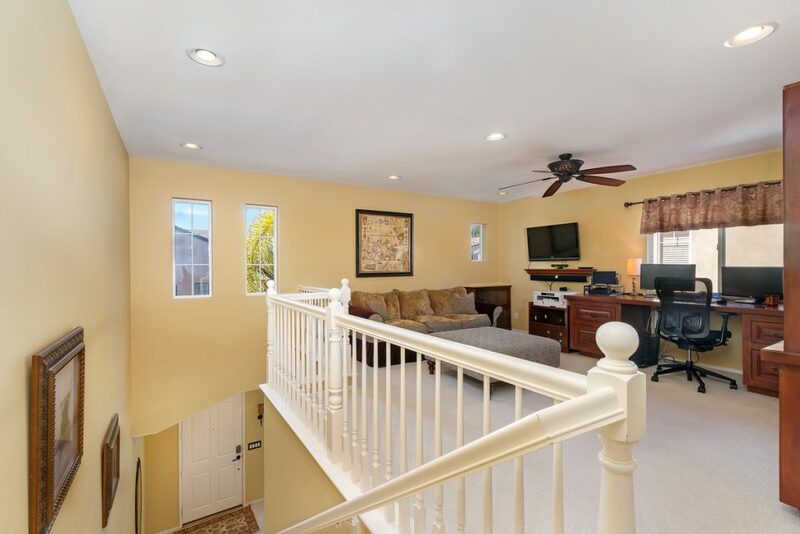 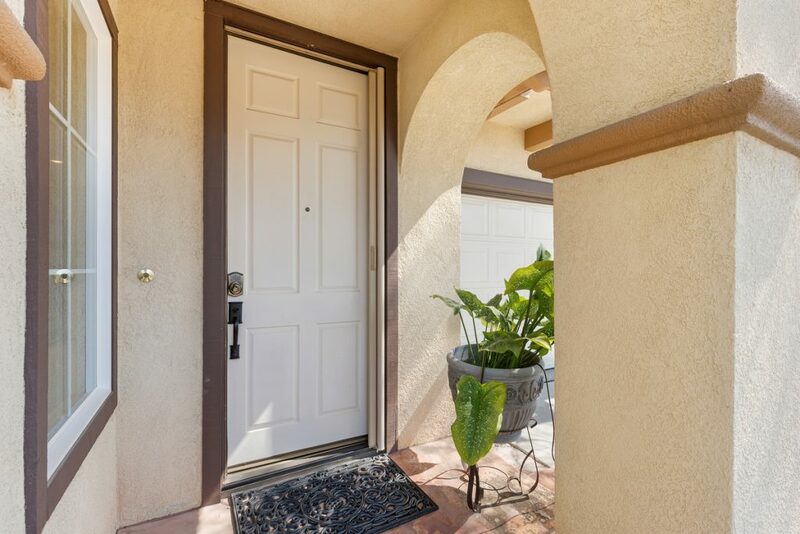 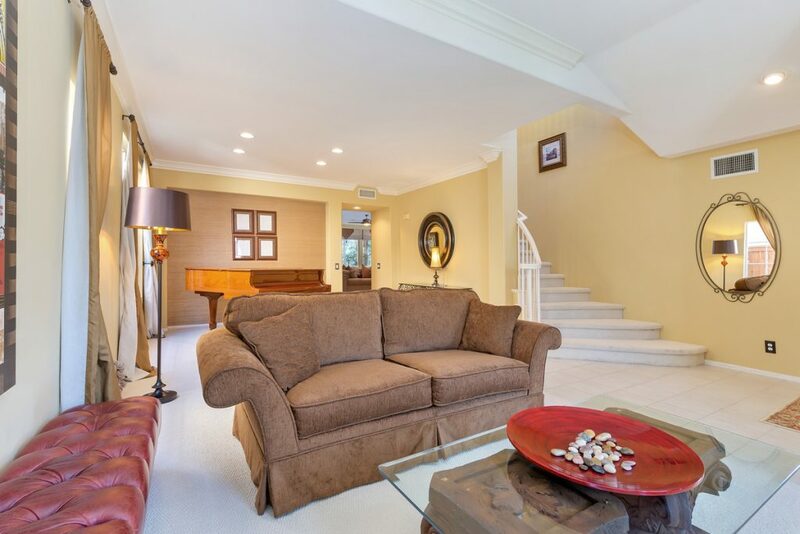 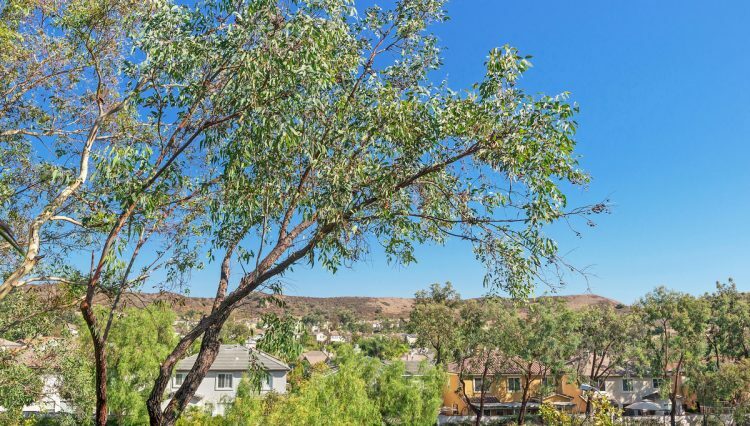 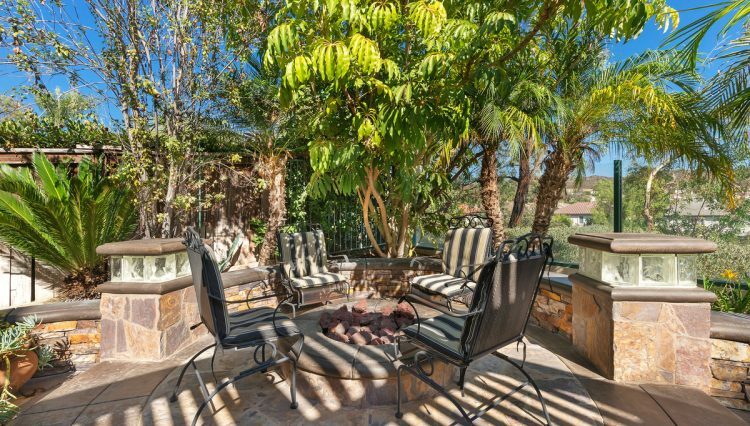 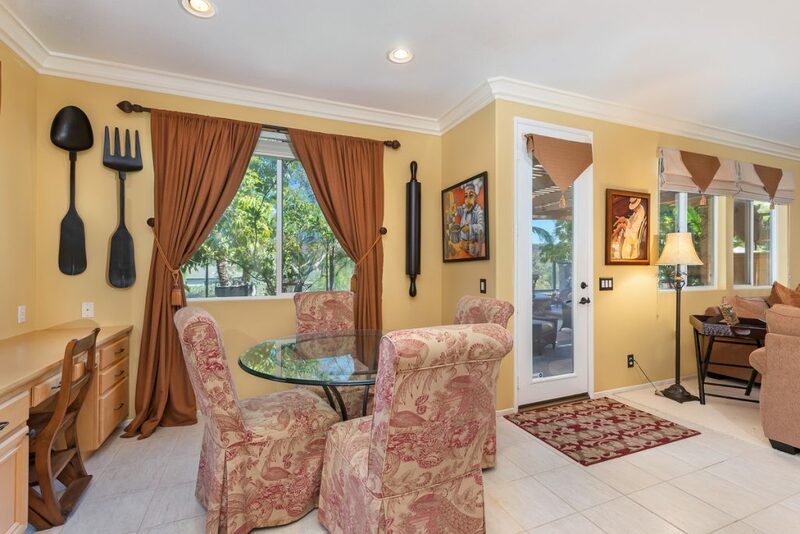 The home features a great backyard view overlooking the hills and delightful sunsets. 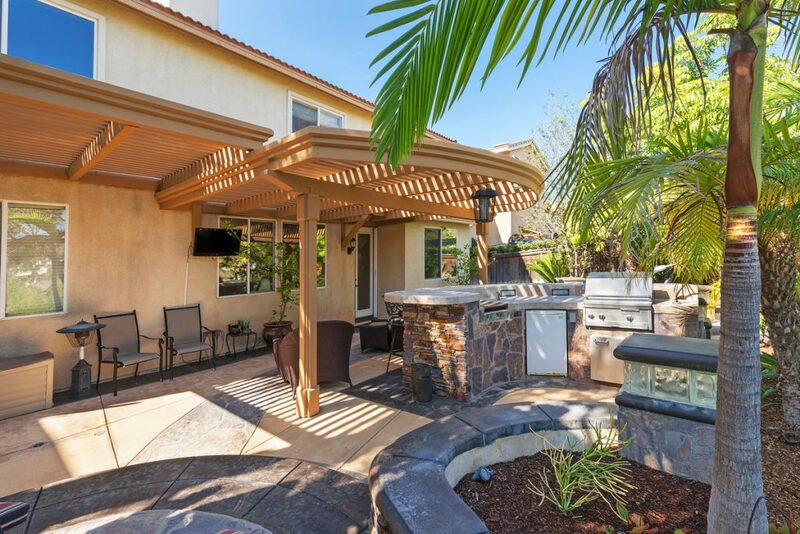 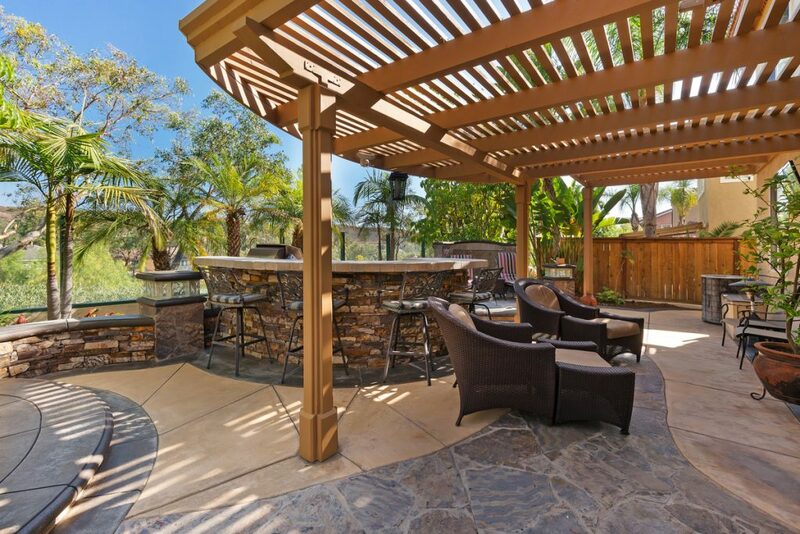 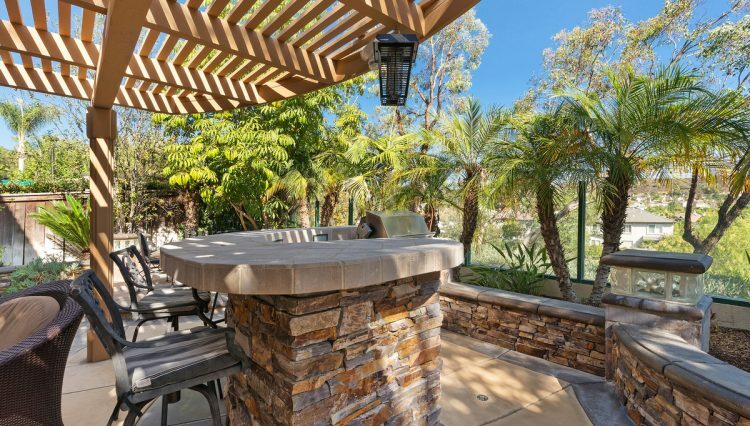 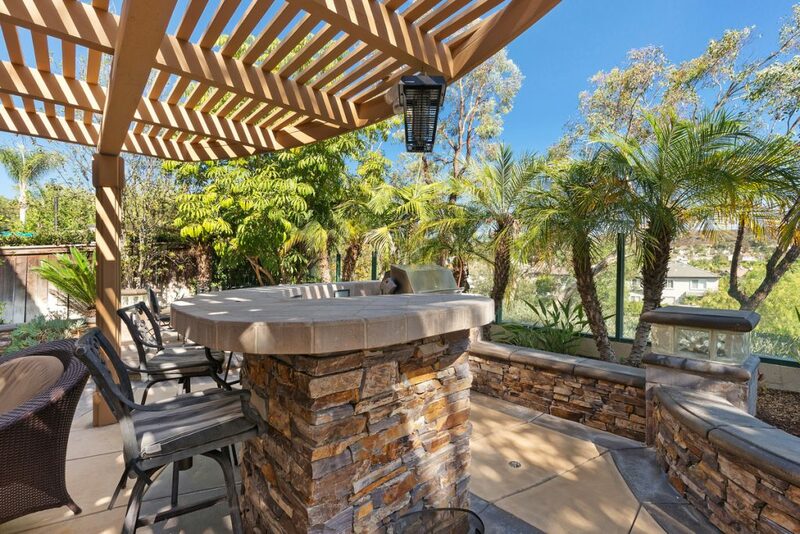 The backyard is the perfect spot to relax under the covered patio and enjoy the tranquil water fountain as you grill on the built in BBQ! 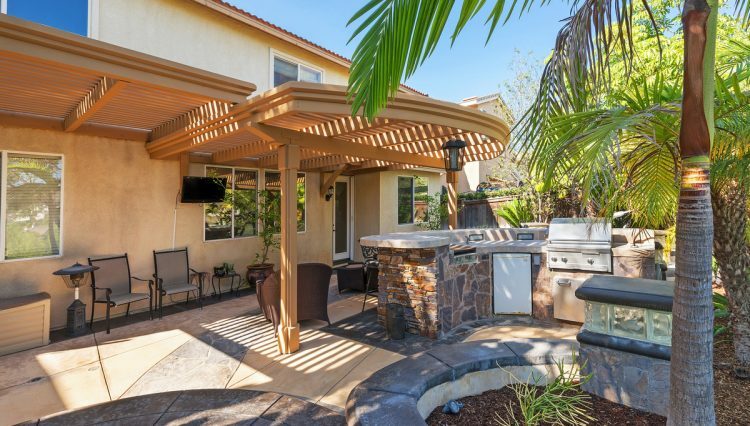 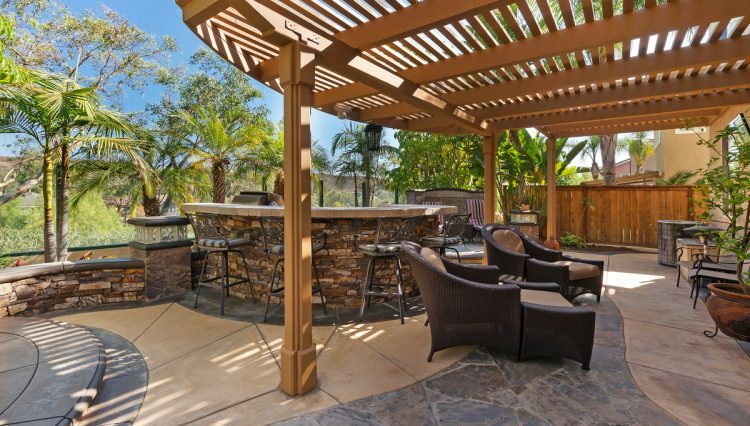 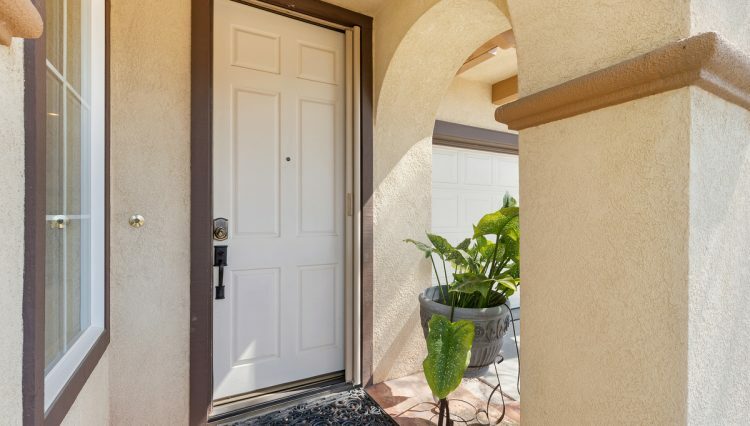 The yard surrounds you with lush tropical landscaping. 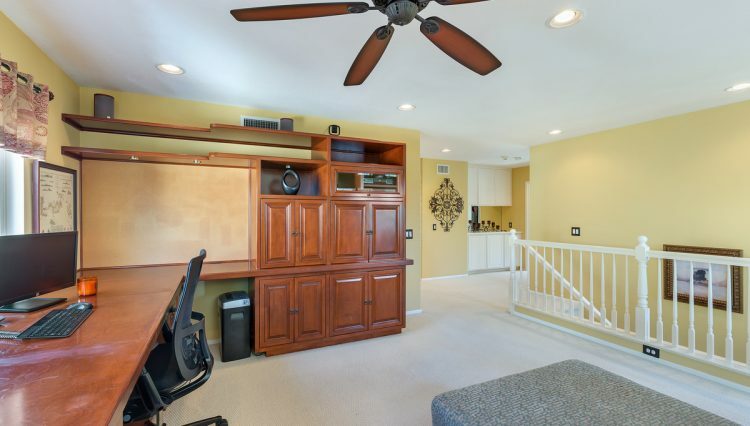 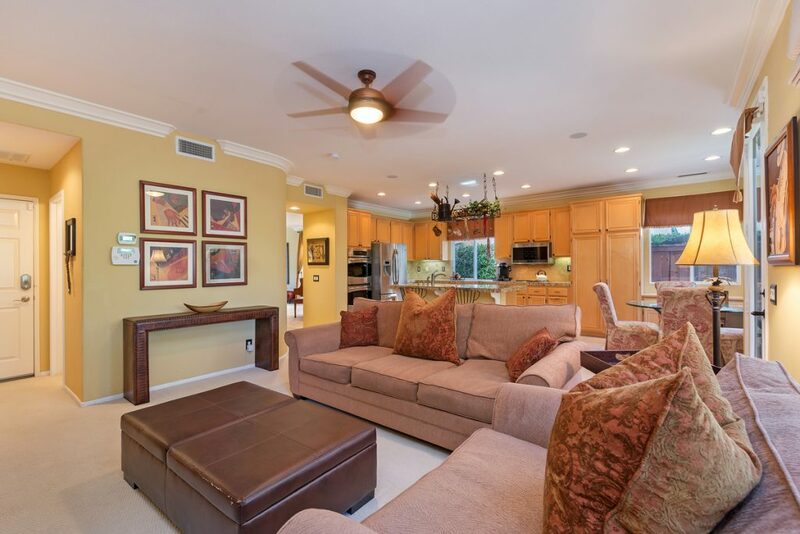 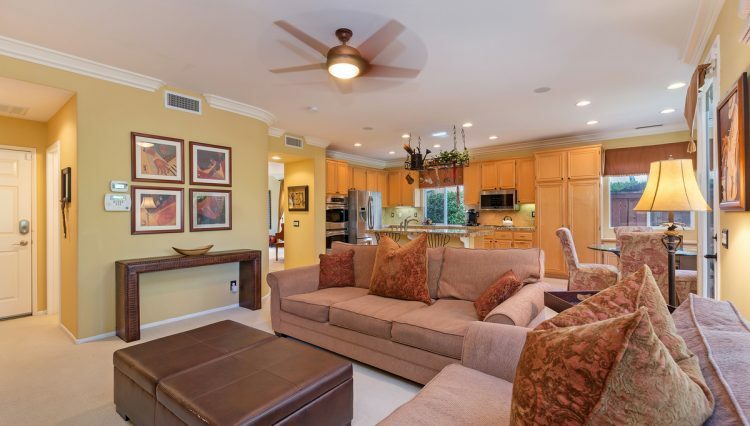 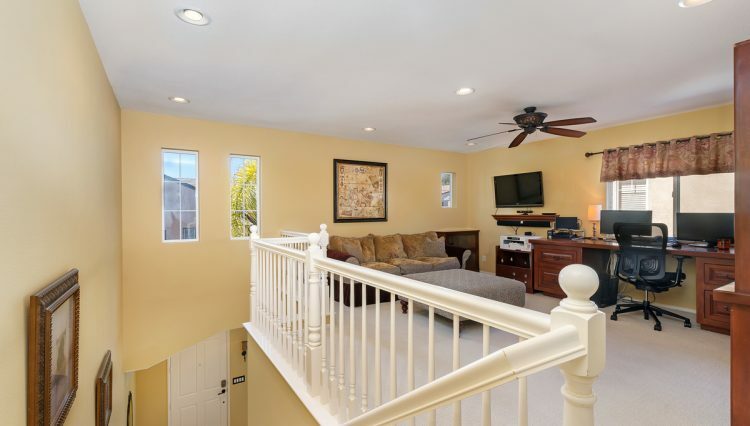 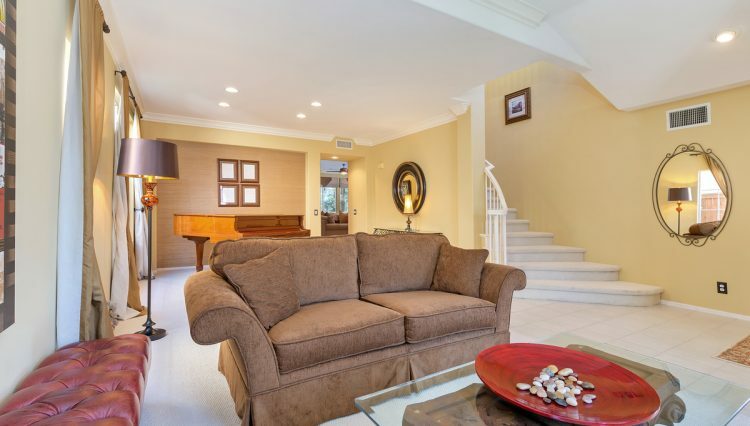 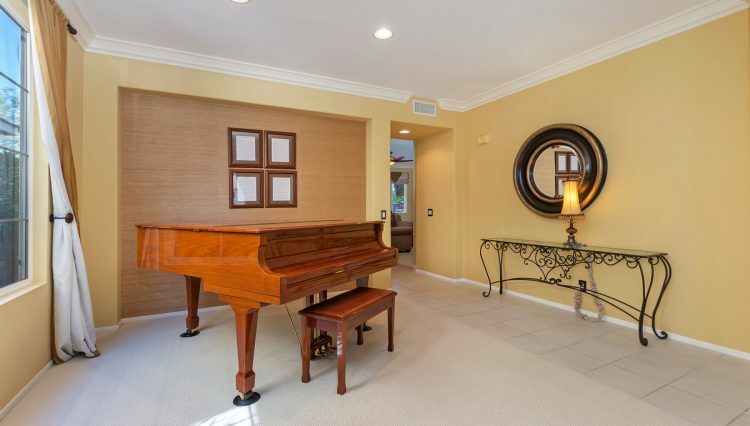 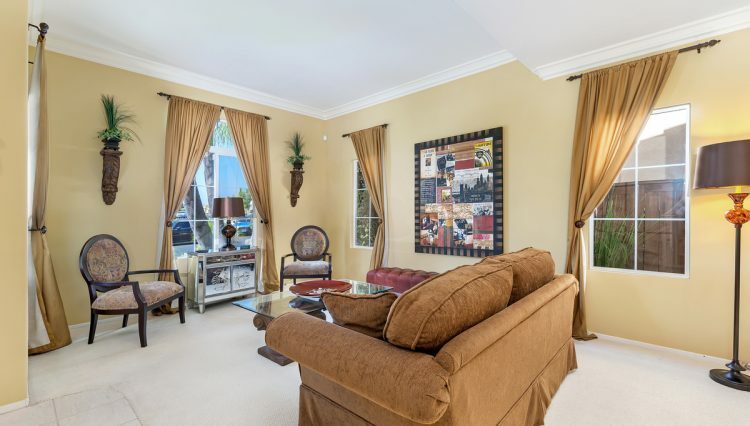 The open floor plan is very open and bright. 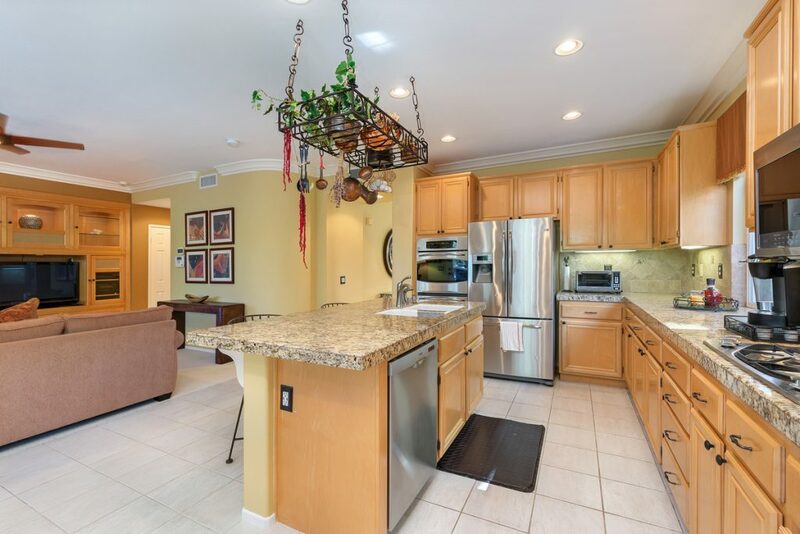 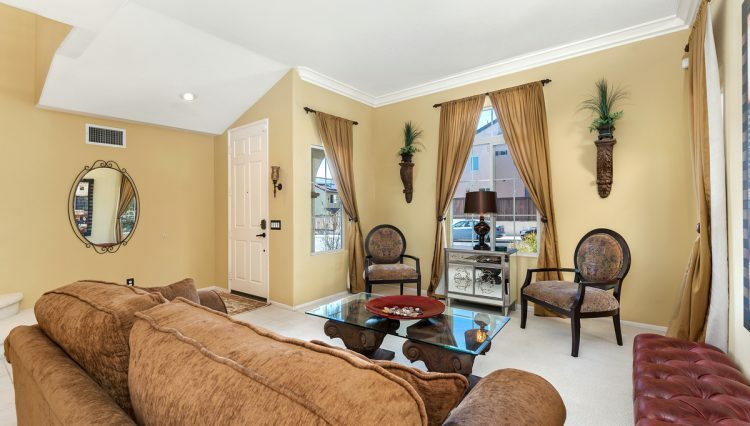 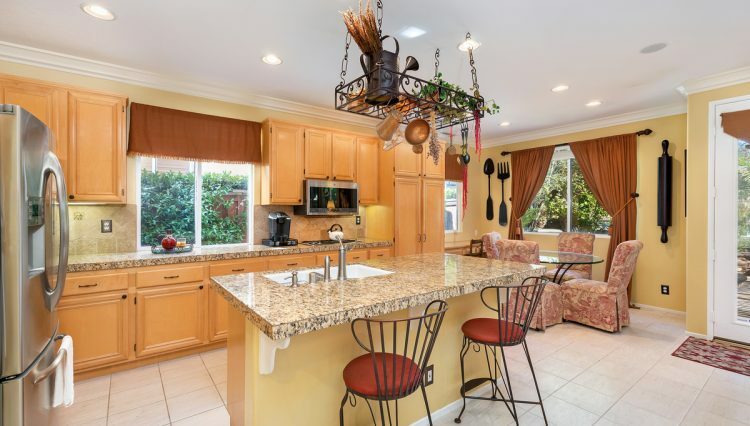 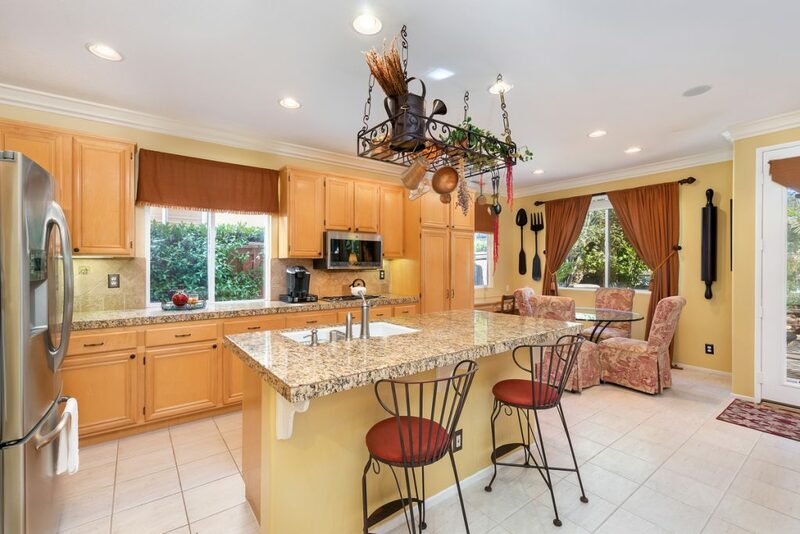 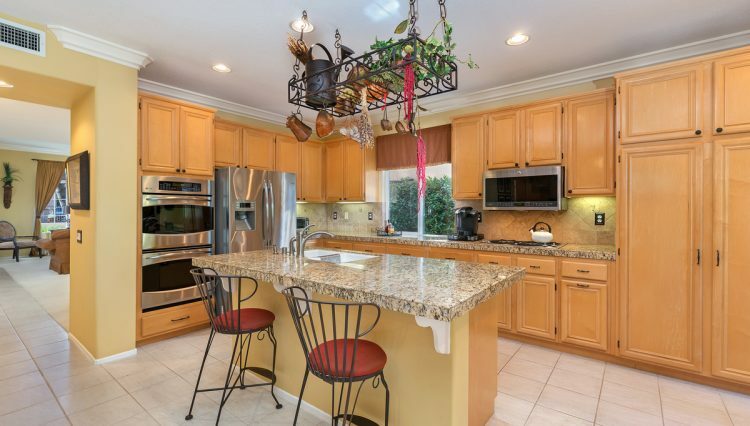 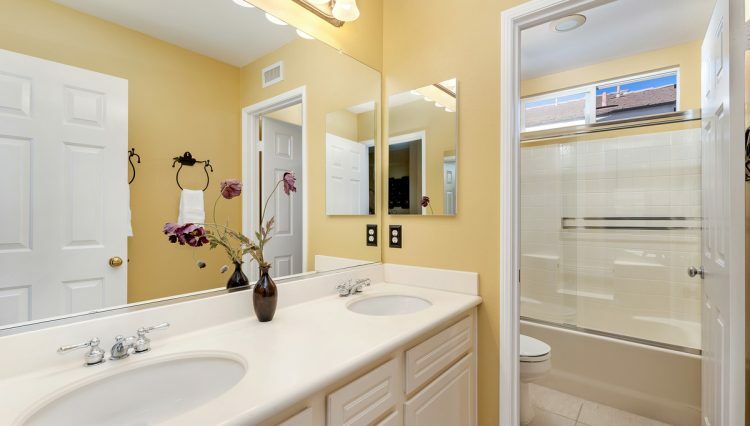 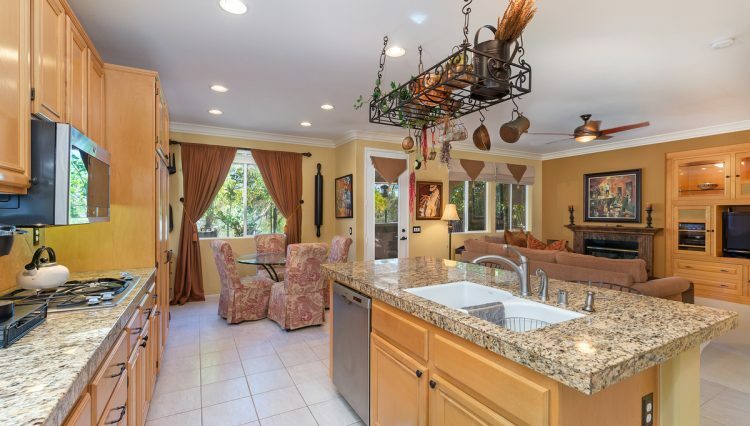 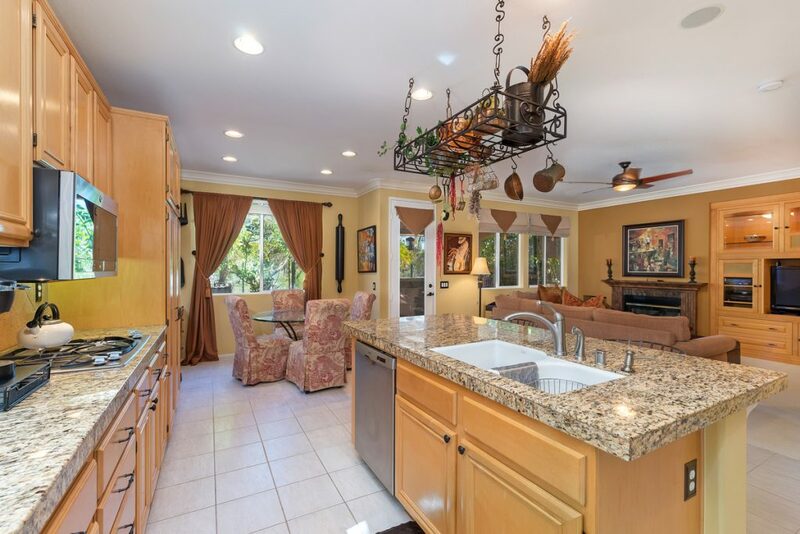 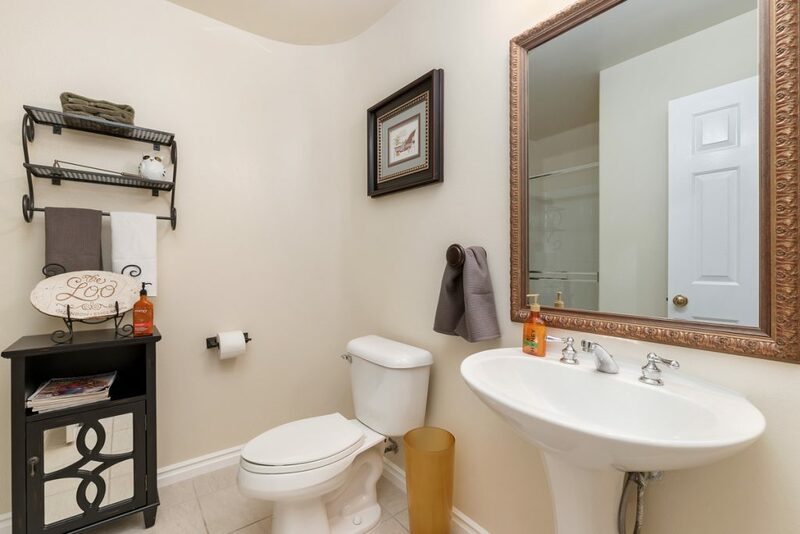 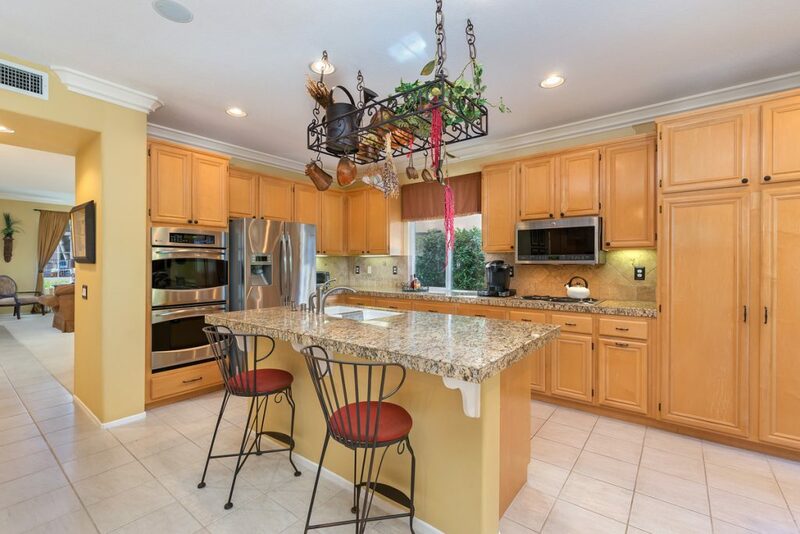 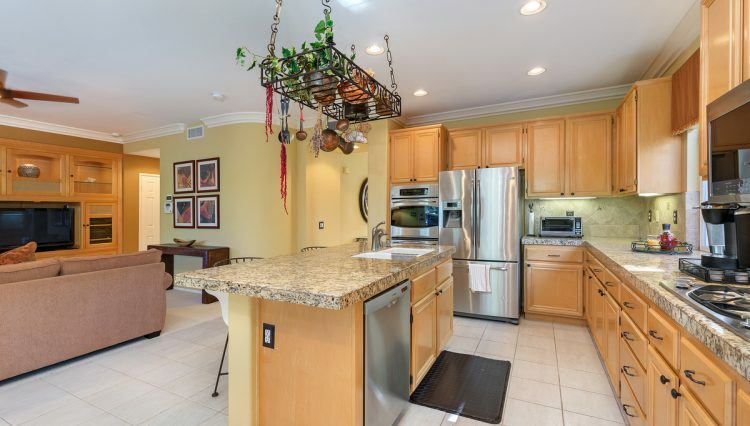 The kitchen offers upgraded granite counter tops, stainless steel appliances and center island. 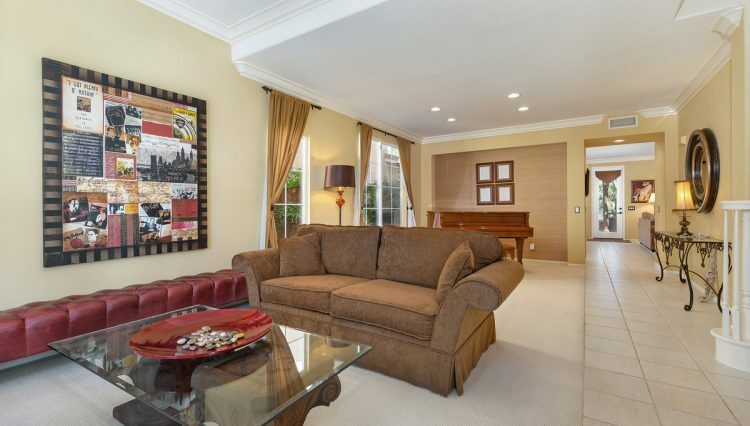 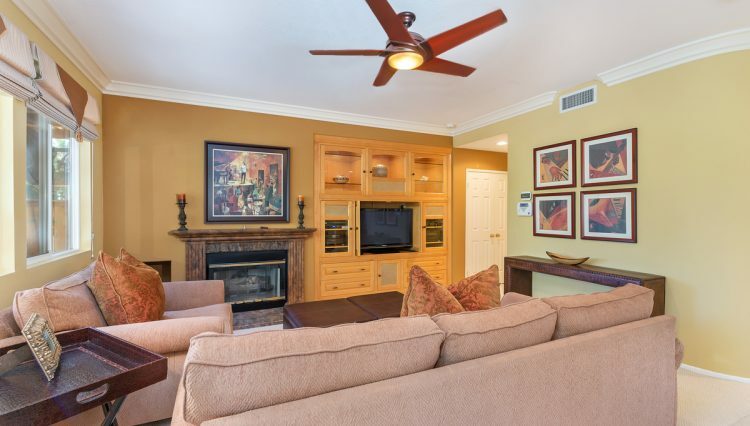 The living room with fireplace and mantle features a built-in entertainment system. 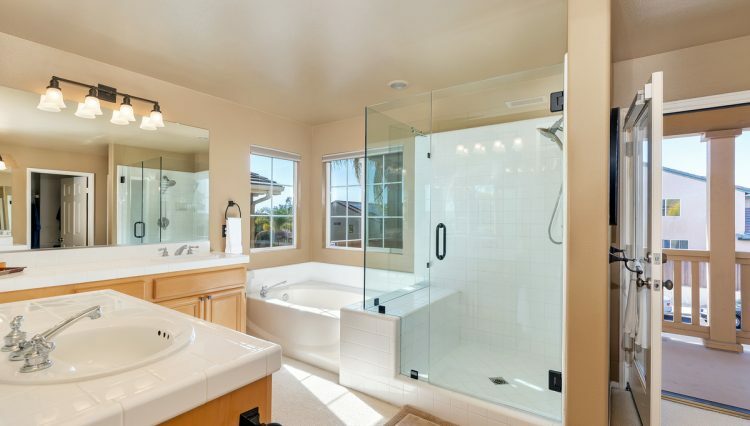 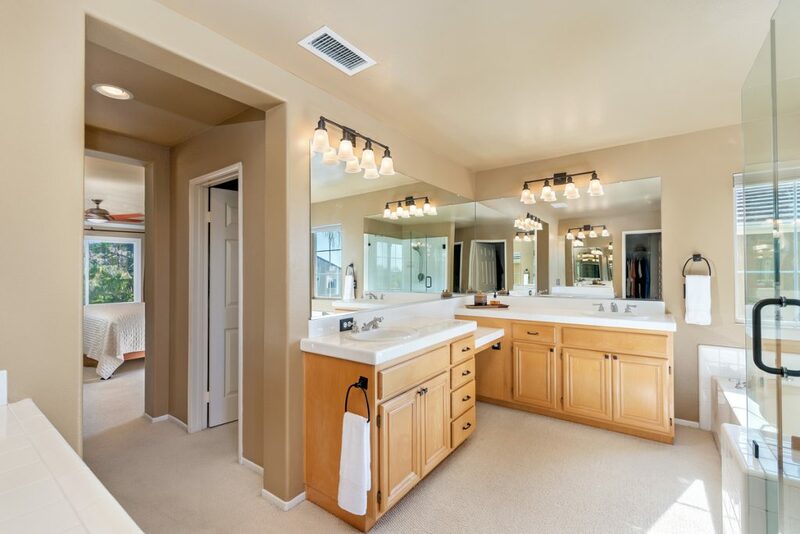 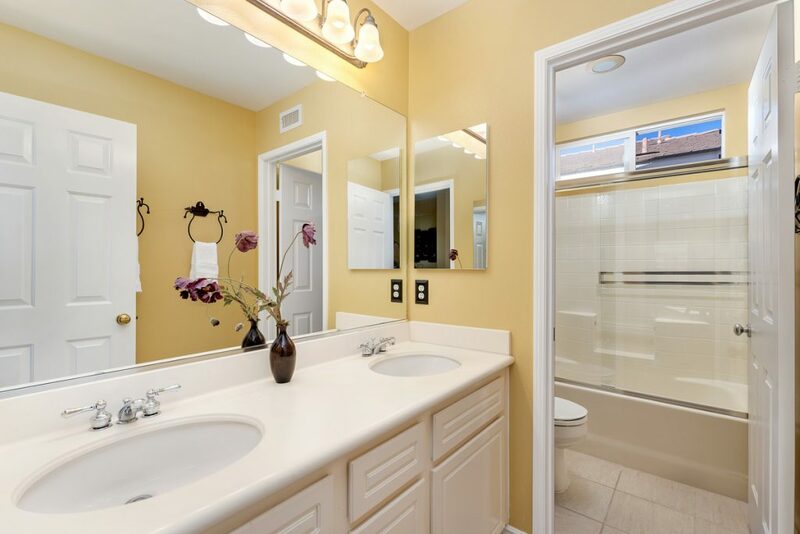 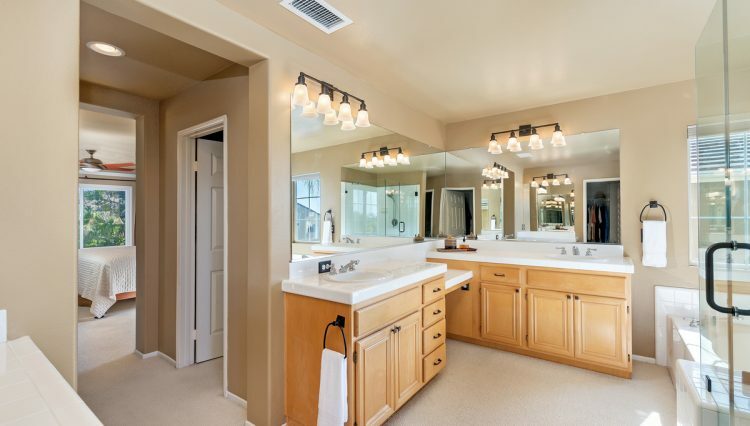 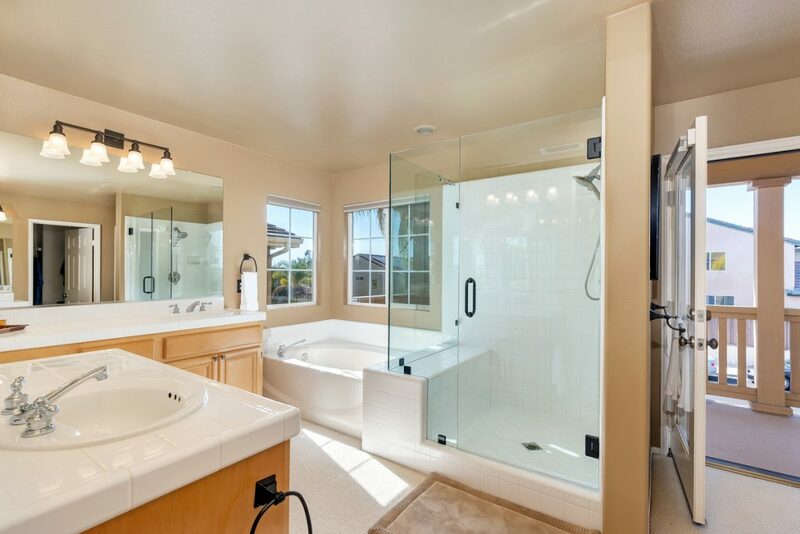 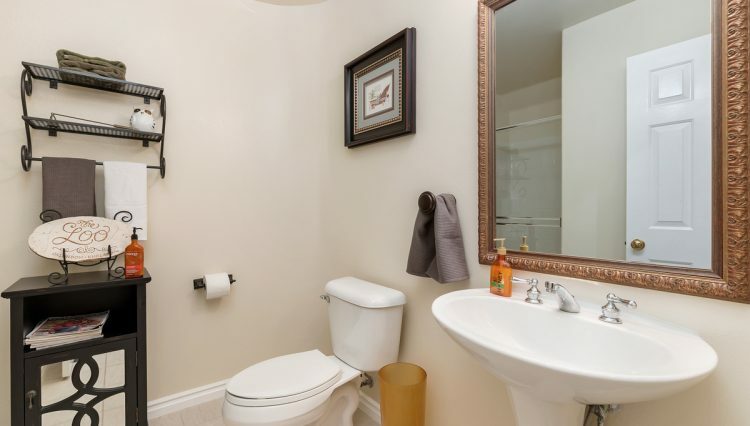 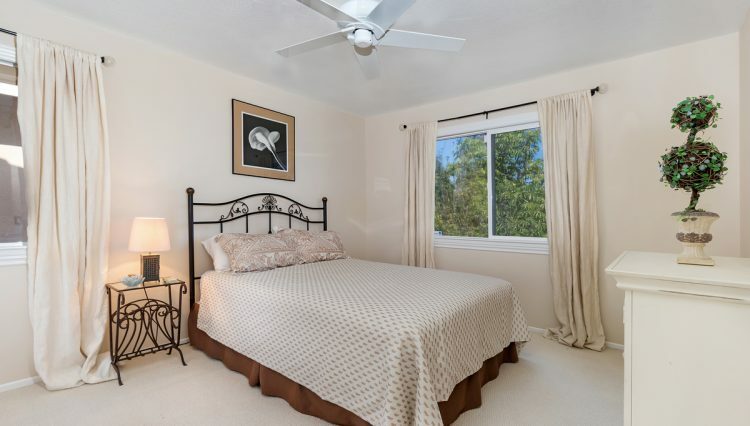 An overly spacious master bedroom with a private balcony includes a master bathroom with a dual vanity, an over-sized tub and separate standing shower with a crisp frameless enclosure. 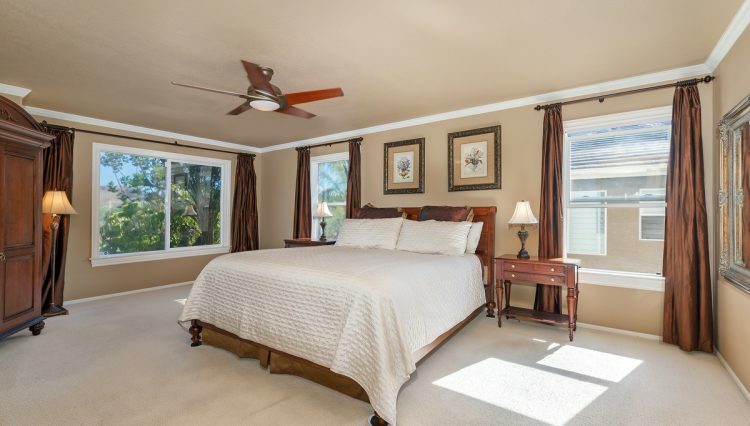 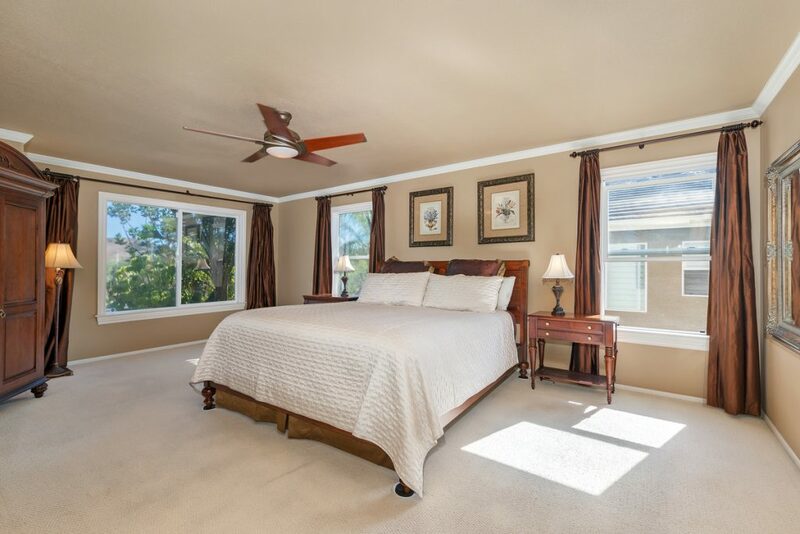 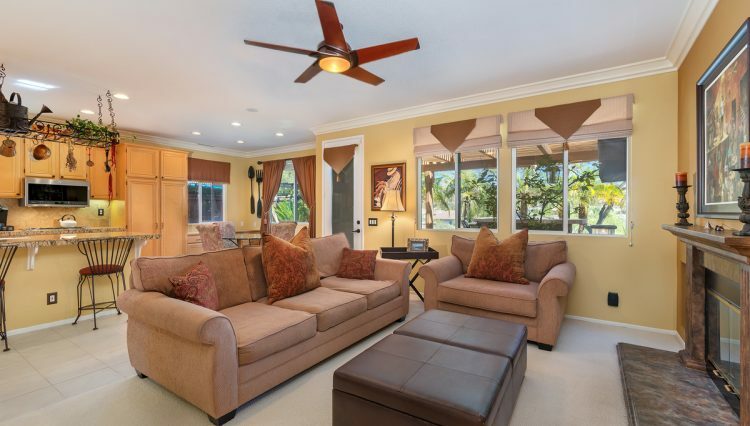 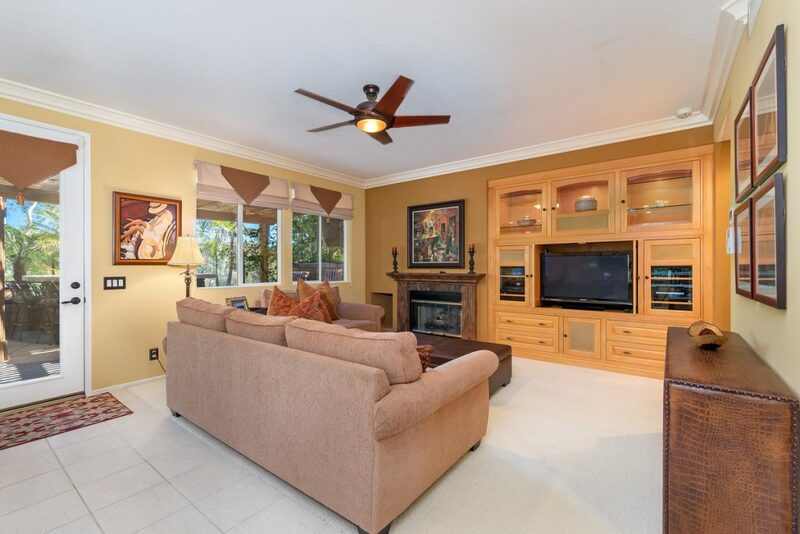 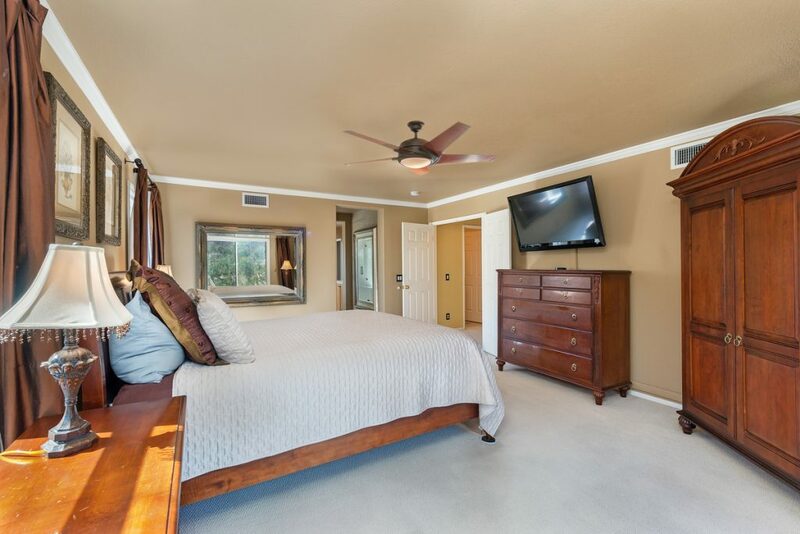 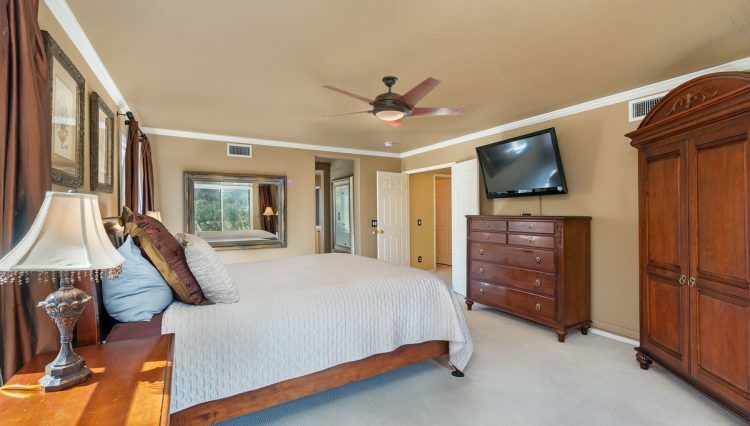 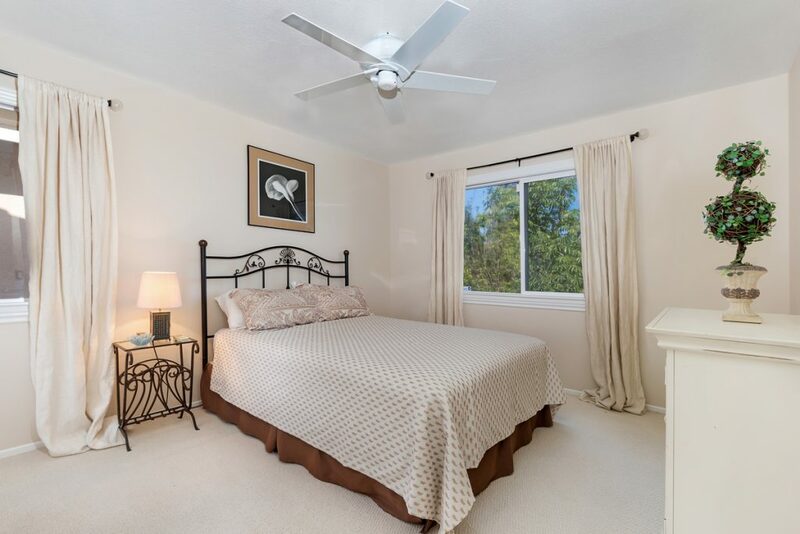 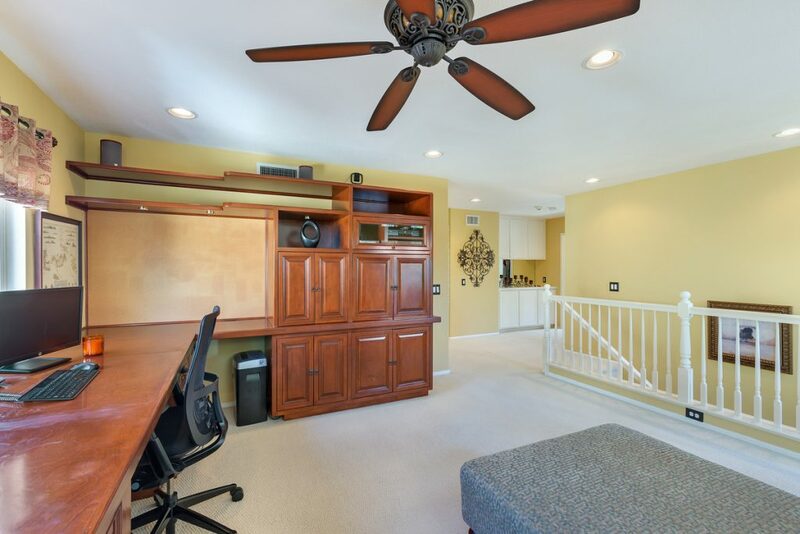 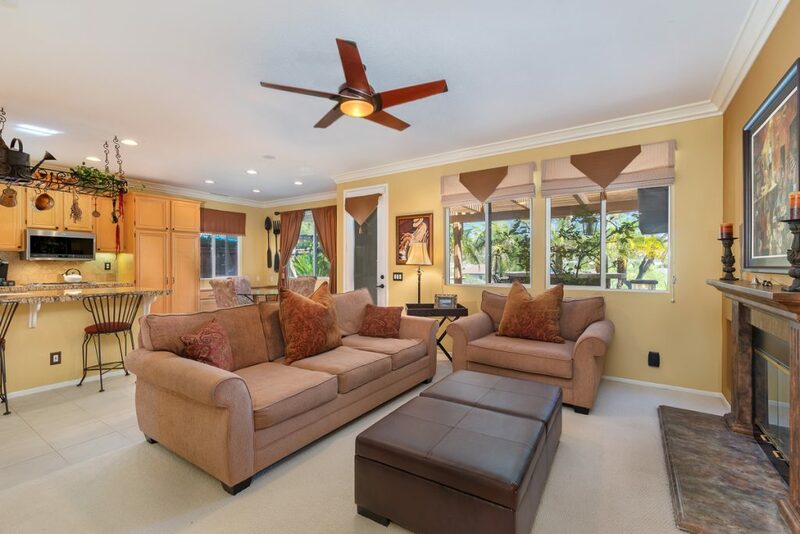 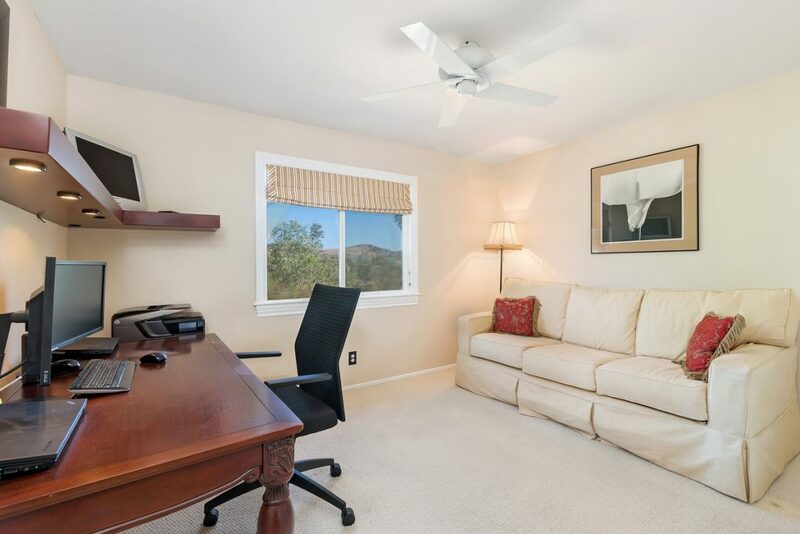 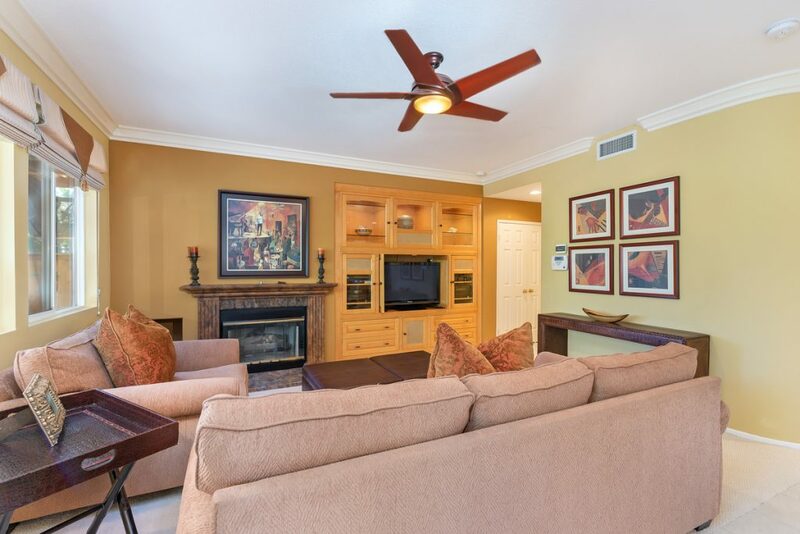 All bedrooms including the living room have ceiling fans nice for those warm summer days.